a. 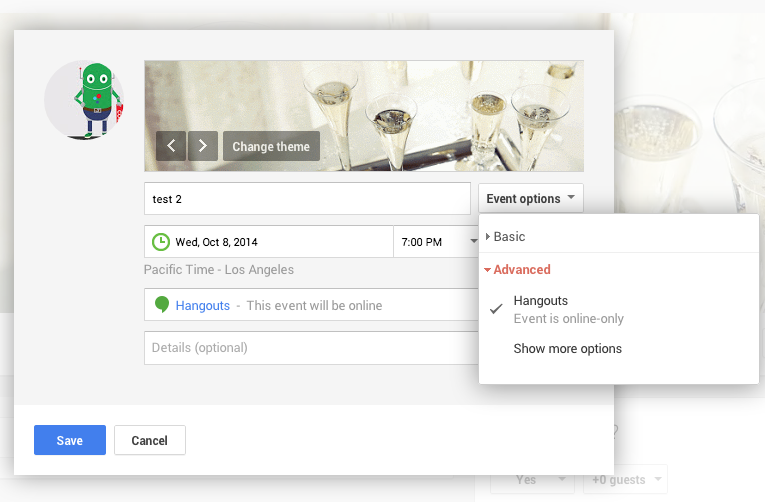 Host a hangout to demo our new campaigns functionality. e. Send out an email the day prior to our guest with easy instructions to join. f. Offer a landing page on Justuno with further instructions and link to the hangout. Option 1: Host an "Event" from "Business Page". 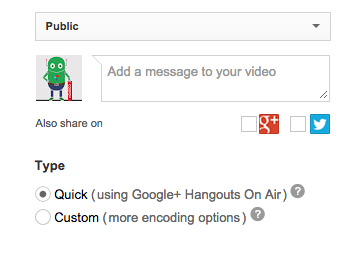 [x ] User has to have a Google account. This could be a barrier and reson to use the "Live event"? 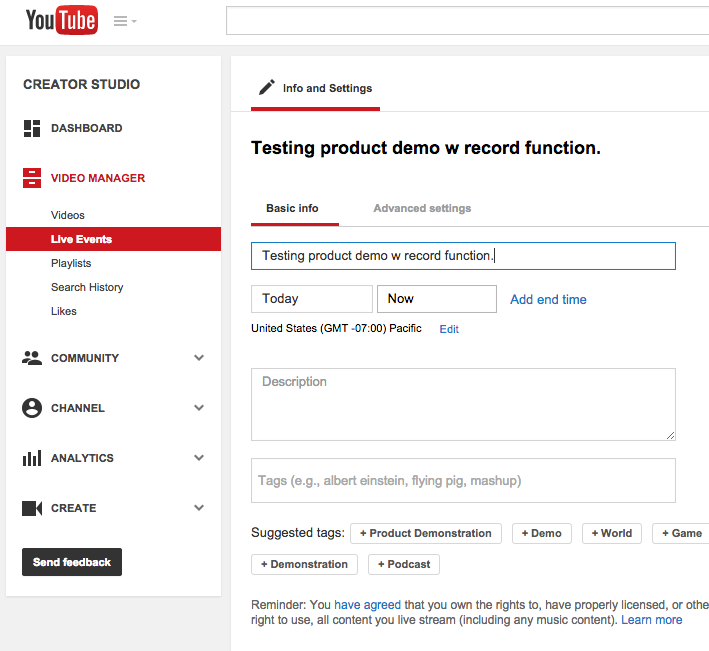 If you would like to record the video, it appears that you have to start in youtube and do a "Live Event".